Final time the cast of Gotham come together to do a panel. On September 9th 2014 Gotham was named the most promising new fall series by the TCA’s. 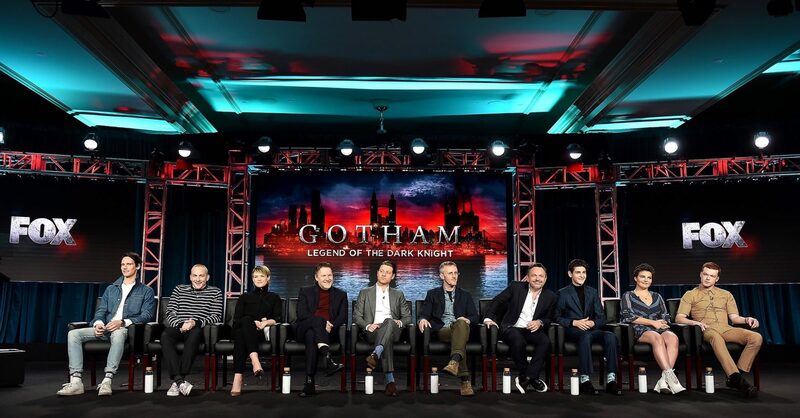 Thanks to the wonderful journalists that have hosted some of the Gotham panels over the years, they too like the fans of the show are sad the show is coming to an end. Twitter has been a wonderful source of information yesterday evening as journalists who attended the goodbye panel tweeted along and captured many great answers from the cast and producers. In the following paragraphs anything you are about to read has come from several different sources including Gothams very own official Twitter account. Some words are my own and a lot are not my words. The stars that attended from Gotham were Ben McKenzie, Donal Logue, Erin Richards, Cory Michael Smith, Robin Lord Taylor, David Mazouz, Camren Bicondova and Cameron Monaghan. Along with executive producer Danny Cannon and John Stephens. Killer Croc was a character they wanted to tackle from the comics that they didn’t get to. But there was someone later in the season who isn’t quite there, but close enough for them. 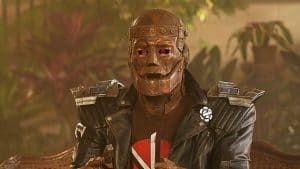 “I think it’s pretty fair to say they’re copying us,” McKenzie says of the ARROWverse shows incorporating a lot of GOTHAM-like elements. But Cannon says DC is good about regulating things. 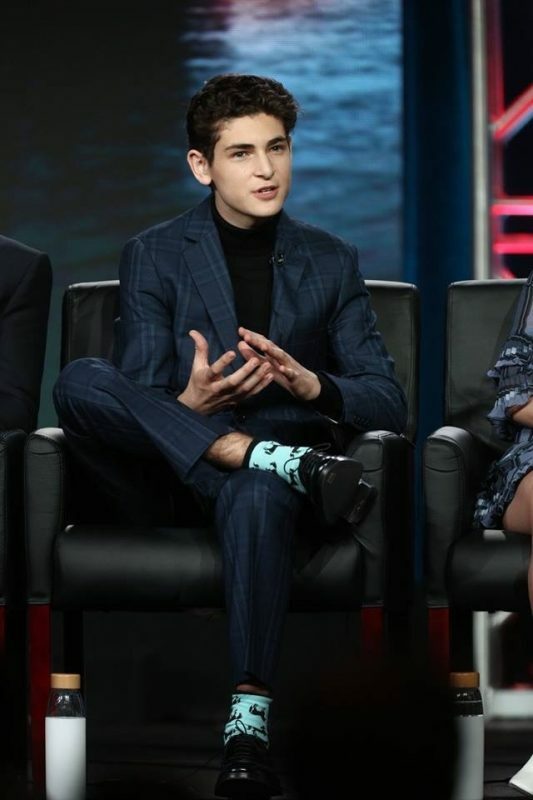 One thing David Mazouz has taken from playing Bruce Wayne, “you can do anything if you set your mind to it.” Not the cliche version, the real life growth concept. Whenever David is faced with a challenge, he thinks Bruce could do it! Erin Richards directs her first episode of Gotham in season 5. Erin Richards agreed with Danny Cannon, as she saw the commitment from the crew when she directed her episode of Gotham. “We get to be the face of it, but so much work went into it,” Erin adds. 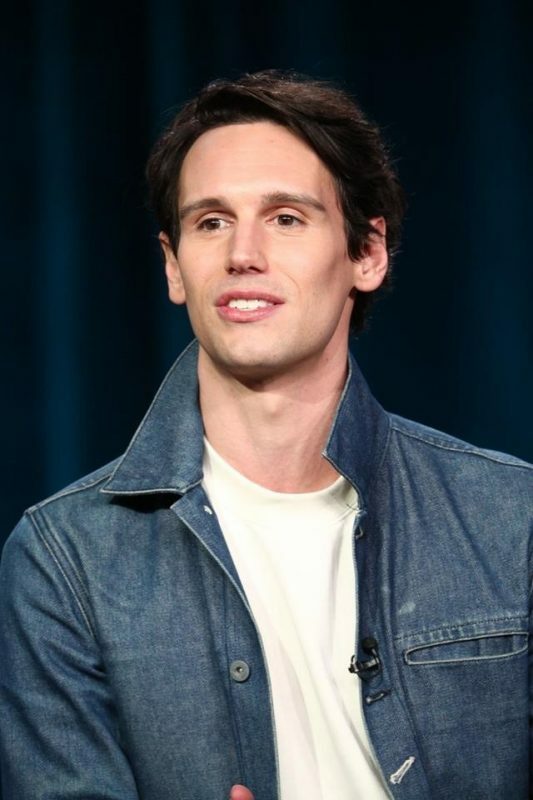 Cory Michael Smith also talked about how the actors didn’t really know the plan for their characters often, so that allowed them to evolve and reinvent themselves over the course of the show. Executive producer John Stephens also admitting that Cory called him over a thanksgiving to discuss changing how the Riddler came to his name. Cory had been thinking about the moment for three years. Working with Robin Lord Taylor there is a lot of love in their relationship and Cory feels that comes across in their on screen characters. Working with Robin has been one of the top two professional highlights. The Riddler and The Penguin relationship is very much “keep your friends close and enemies closer. 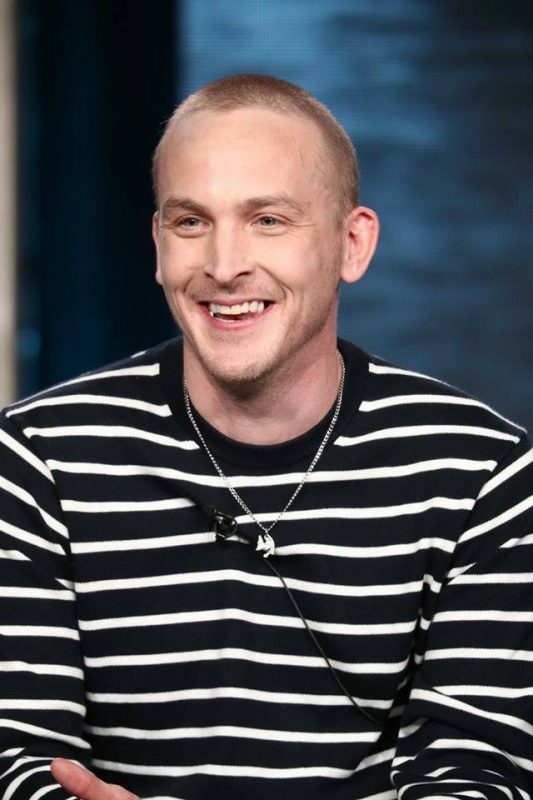 It would be foolish to not maintain a connection…because together they can accomplish things that would blow everyone else out of the water.” says Robin Lord Taylor. 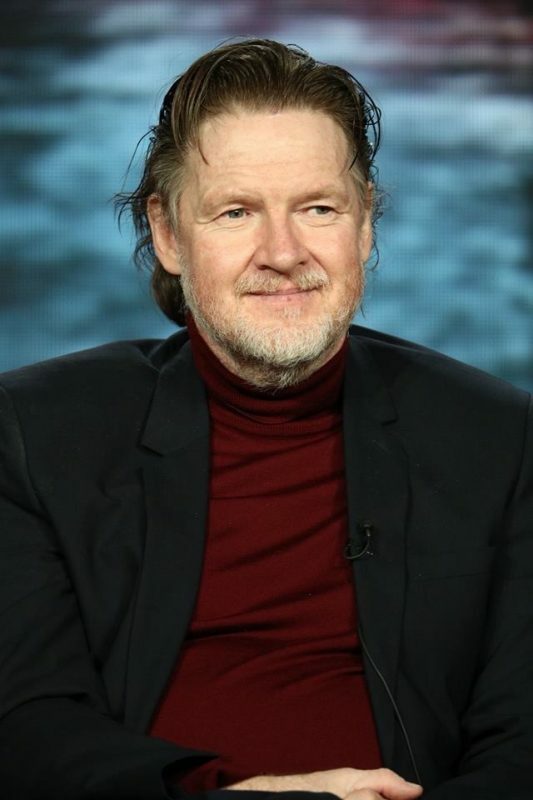 Donal Logue loved the slow burn of revealing Nygma’s villainous side, Danny Cannon says it was agonizing to have to wait for Cory’s rise. 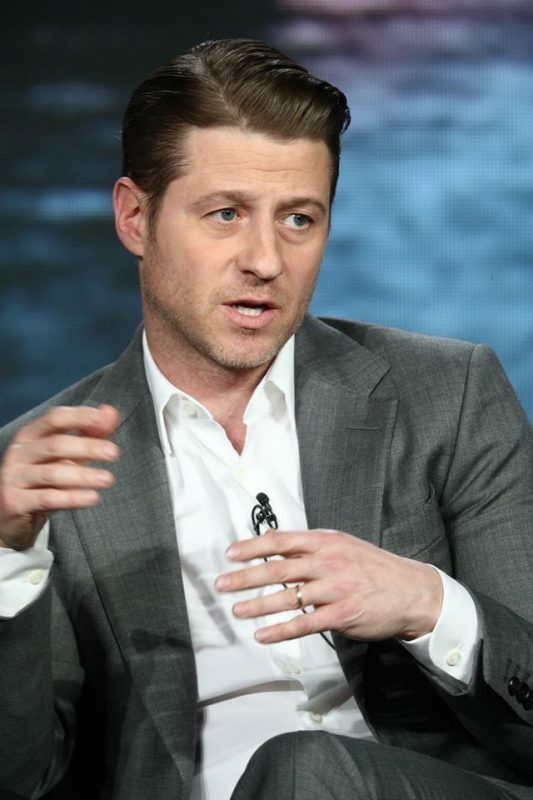 A great insight to see what will be happening in the last 7 episodes of Gotham. 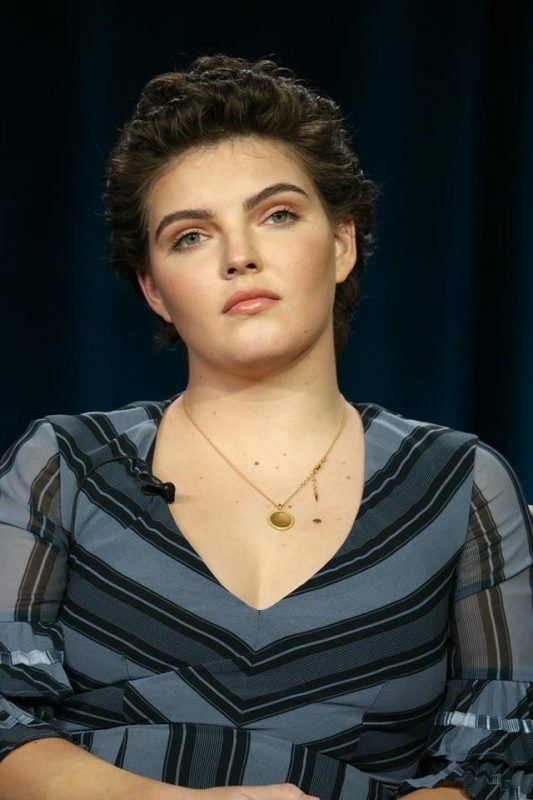 I have always enjoyed watching and reading the Gotham panels. 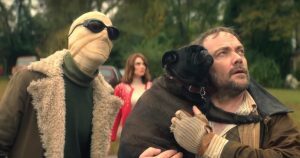 I will miss them. 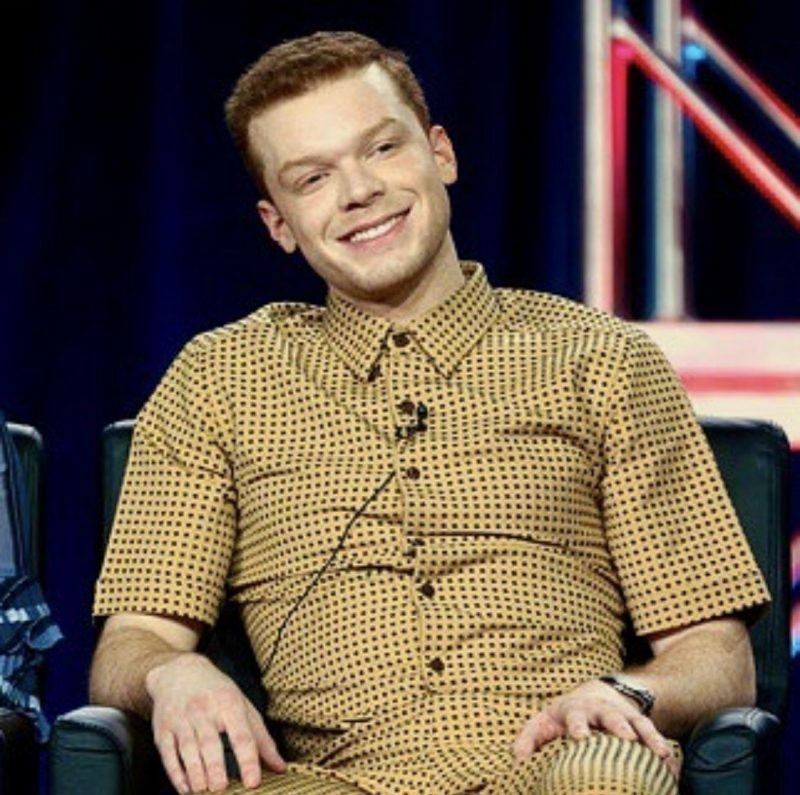 Look for more interviews from the cast of Gotham at the TCA’s. I will post links on twitter.